The Indianapolis Star is reporting that Charlie Kimball will run the #42 in the 500 this year, and Kyle Larson would have Kimball's name over the door on the Cup car at Charlotte. 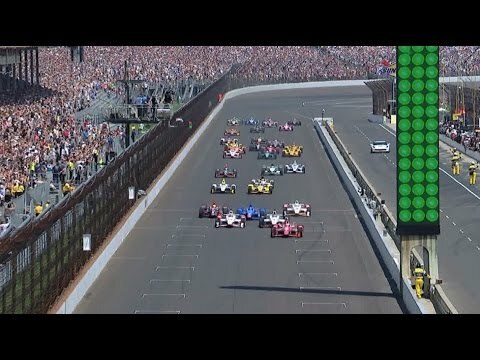 Lazier, Hildebrand, Rahal, Karam and Bell are the guys I'll be rooting for. Wilson and Brabham still have to finish their ROP. Kinda what I expected. Would've been nice to see actual bumping though. Maybe the 101st??? Doubtful IMO based on what Marshall Pruett said on Midweek Motorsport last week. He says that some teams are STILL receiving $$$ from the Hulman/George family. I had thought those days were over after Tony was booted. 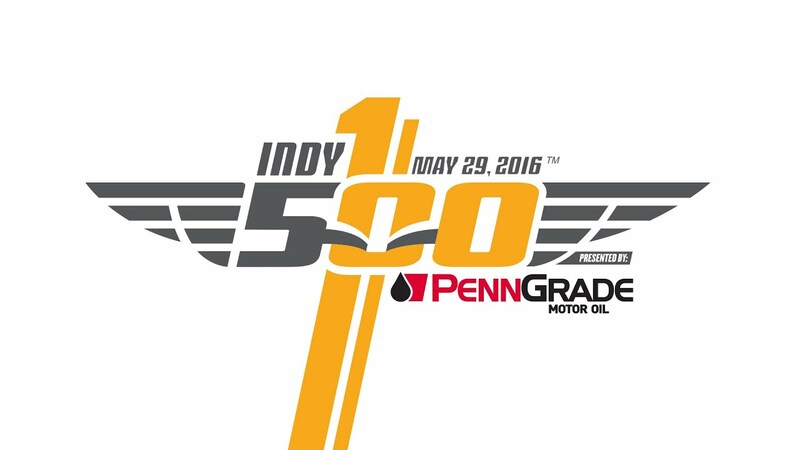 Only for the Indianapolis 500. Carlos Munoz currently fastest, with a 226.098 MPH average lap, also the only driver above 225 currently. fastest Chevrolet driver is Scott Dixon with a 224.474 MPH average (3rd). Marco Andretti now fastest, with a 226.194 MPH average lap. 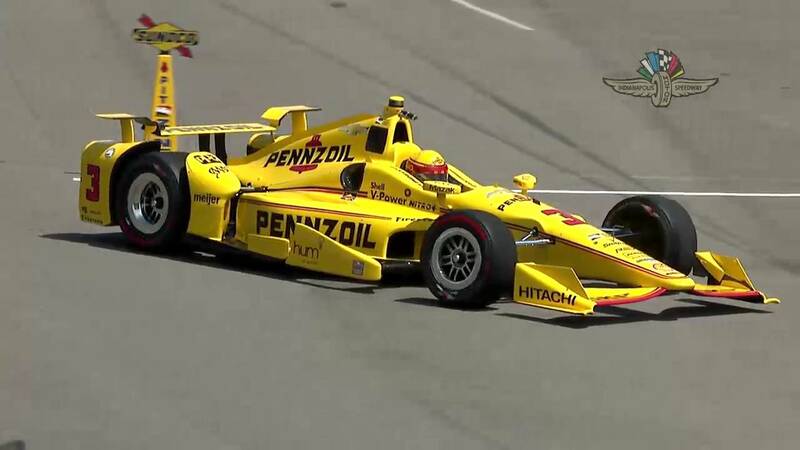 Ryan Hunter-Reay now fastest, with a 227.545 MPH average lap.